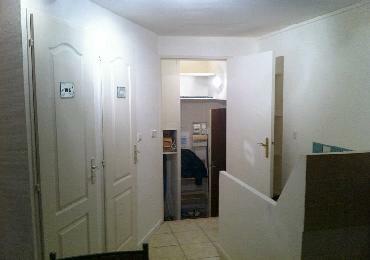 Apartment in a building in town with 1 bedroom, kitchen, 1 shower room, 1 WC. Pets allowed. Number of beds: mezzanine bed 2 people (1).